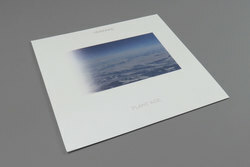 Terekke - Plant Age LP. Vinyl LP. Bleep. Six years after his jaw dropping ‘Damn EP’ one of our favourite early LIES associates readies his debut album. 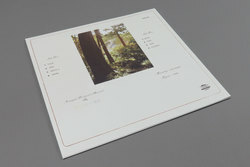 Assembling eight tracks of warm, blissful ambient a la Malcolm Cecil the now Amsterdam based Terekke invites you to venture into the Plant Age. There’s something about Terekke’s sound design that’s instantly recognisable and it always leaves us wanting more. 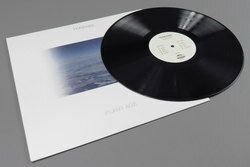 Deep listening highlights include ‘JQM’ and ‘Swim’ and those half-submerged skippy drums from his early 12”s make an appearance on ‘Need U’ – great stuff. Imagine John Beltran meets Gas!